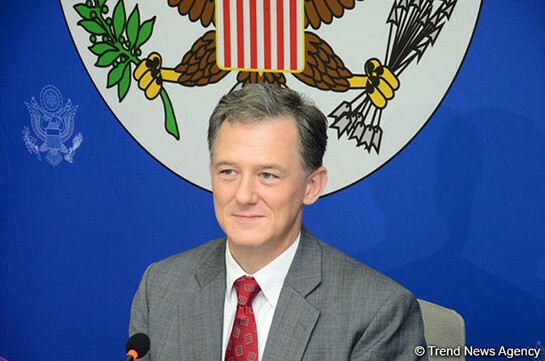 The United States supports democratic and prosperous development of Armenia, George Kent, U.S. Deputy Assistant Secretary of State for European and Eurasian Affairs, told the reporters in Yerevan today. “We know about the democratic developments in your country and expect the December elections be free, fair and transparent,” Kent stated. He said it is his second visit to Armenia, the first one was five years ago. 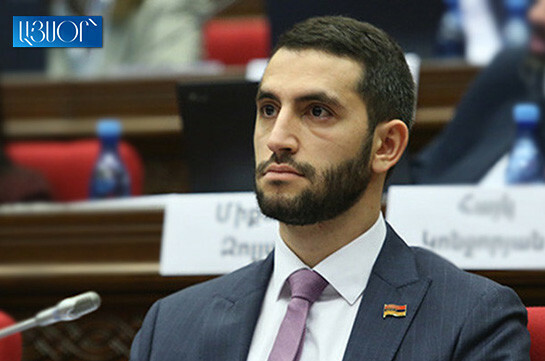 He stressed that this time he met with Armenia’s Prime Minister, government, business and civil society representatives.